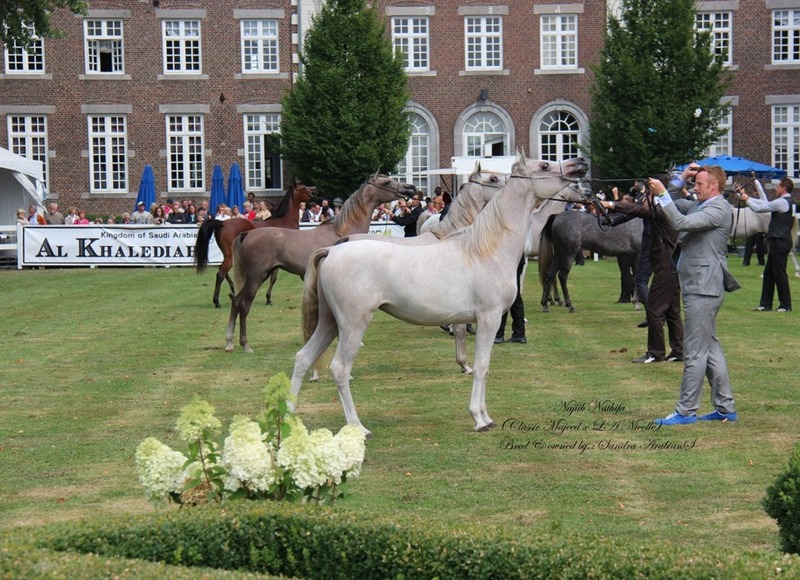 We have bred Arabian horses for many years. 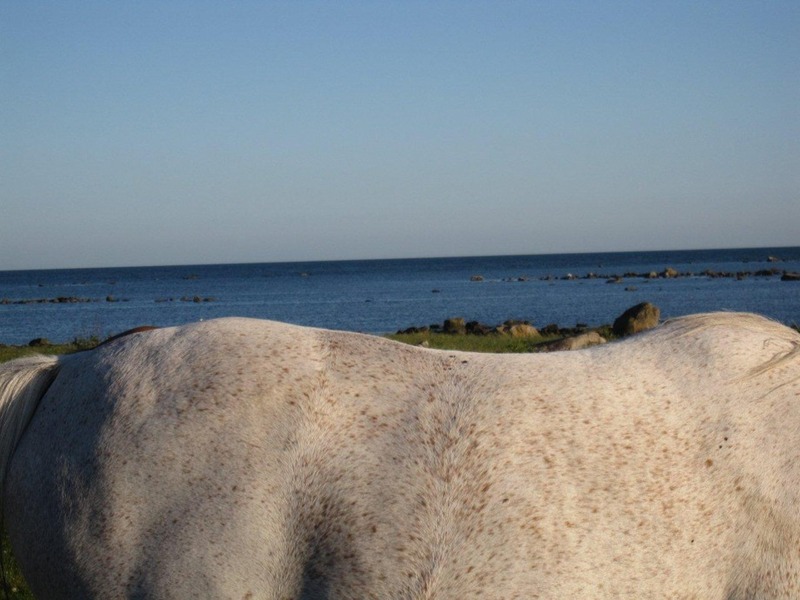 A horse that strikes you with its intelligence and beauty. 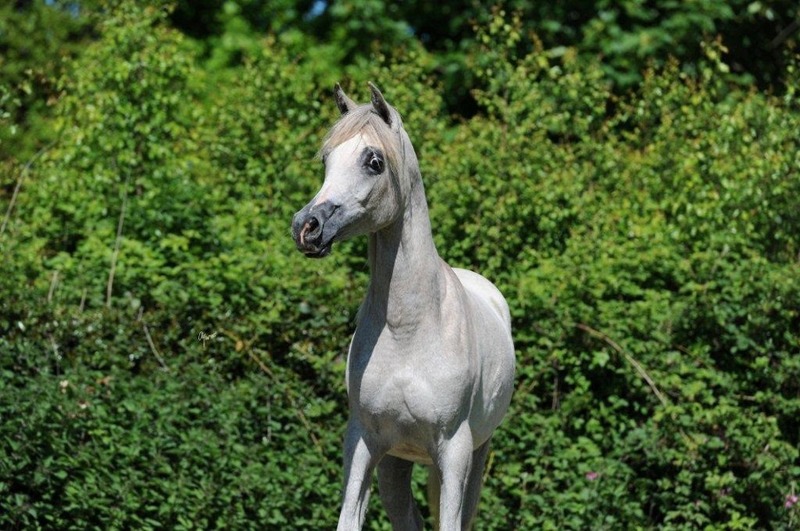 Our horses' bloodlines originated from Egypt, USA, and Poland. 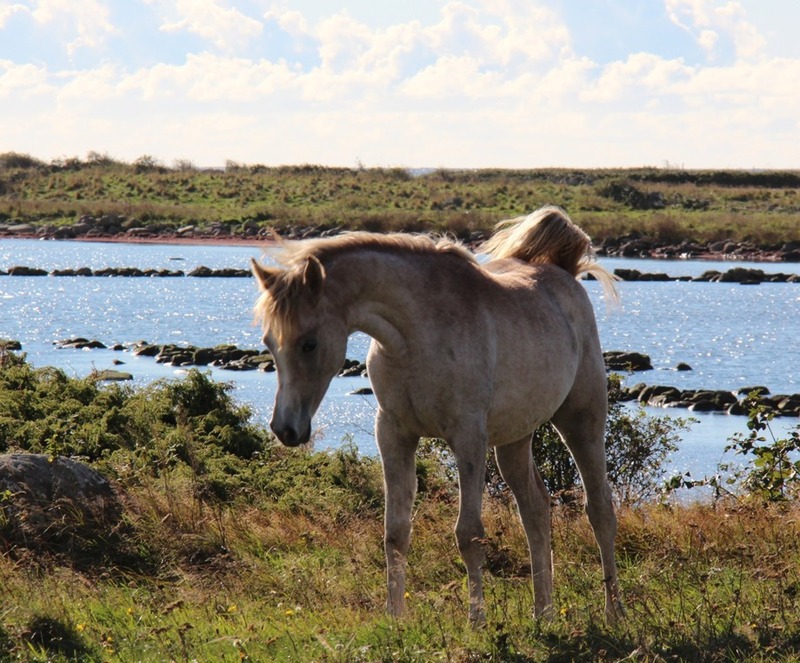 We conduct our breeding programme with much love and care for these beautiful horses.